The CloudTrax system used in conjunction with Open-Mesh OM2P enabled WiFi access points allows the installation of WiFi networks with minimum cost and expertise from just a signal access point to an entire citywide WiFi network. 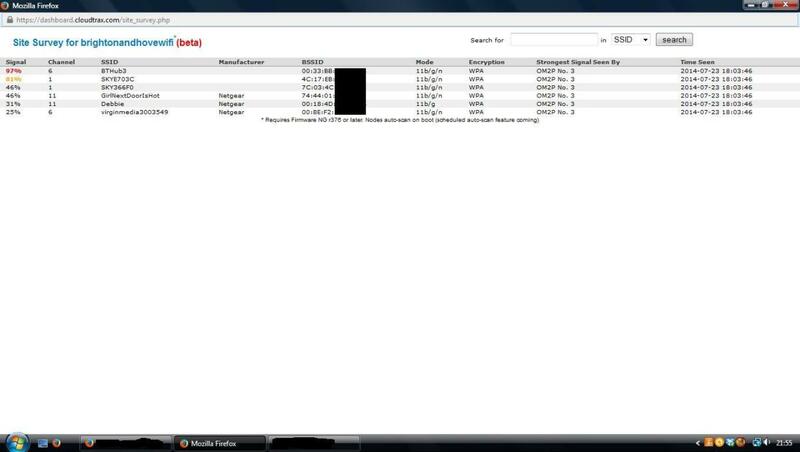 This is done using a cloud based controller, which can be accessed from a centralized dashboard. Designed to be ultra low cost with zero configuration, it is ideal for both professional & non-professional installers. The network can be set up to provide either free or paid for access or both free and paid for access. The system can be used for non-profit community networks or for-profit networks, coffee shops, hotels, schools, hospitals, RV parks, offices, apartment buildings, residential networks, and many more applications. 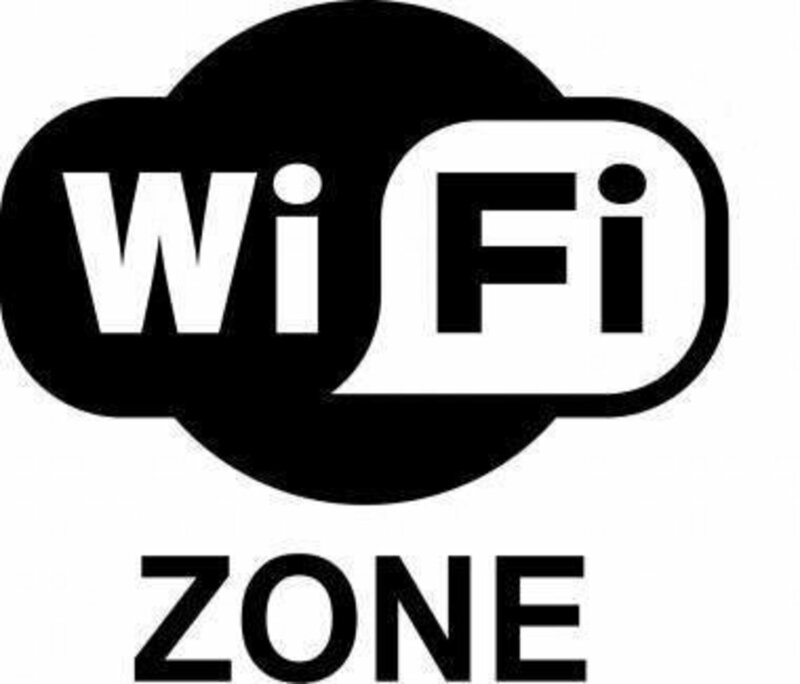 It is ideal for anyone wanting to start a WiFi business. The Open-Mesh system was developed at MIT and is used to support over 40,000 WiFi networks including a citywide network in Belton Texas, The Fenmorem, a 205 unit apartment complex near Fenway Park, & a community network in Peregian Beach Queensland, Australia. The CloudTrax system includes splash pages and full Paypal integration. 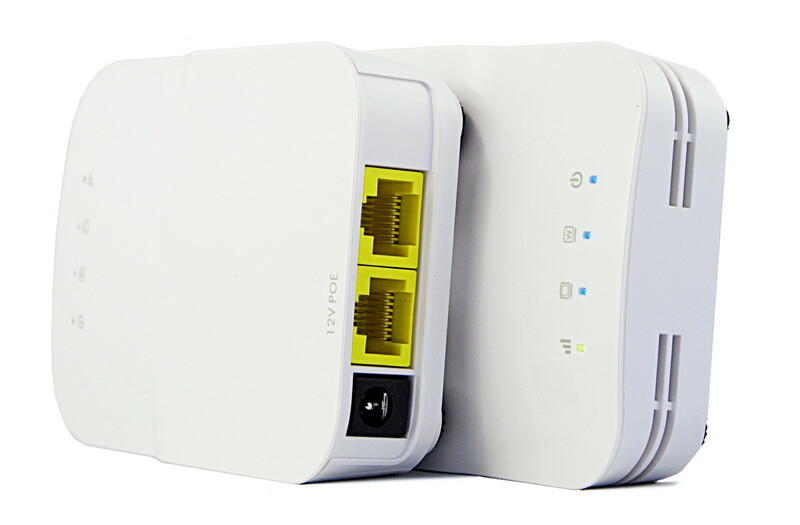 The Open-Mesh OM2 routers/access points come pre installed with the Open-Mesh firmware to provide a plug & play system. 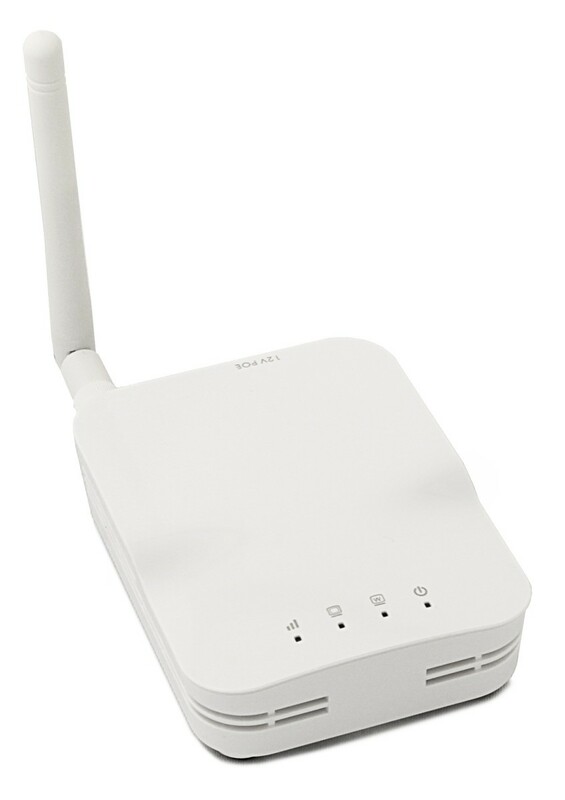 The access points start from just $55 and provide very high performance compared to similar much more expensive WiFi equipment. 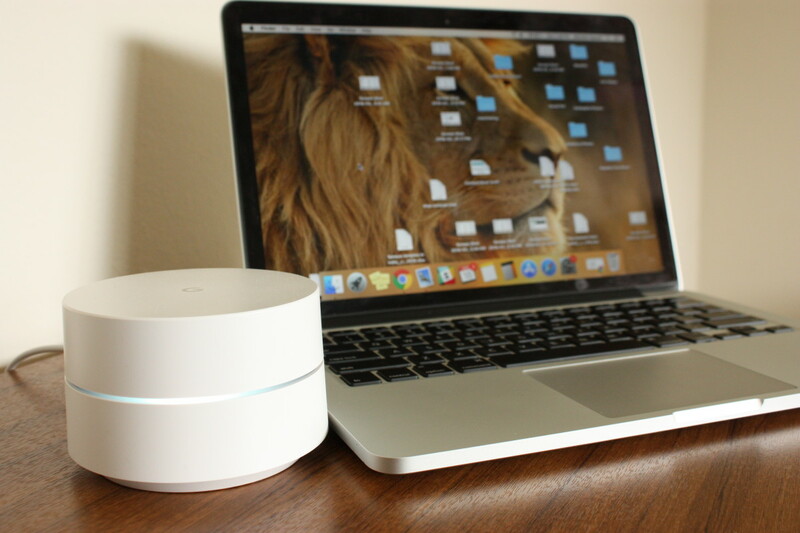 As the name suggests the entire system is cloud controlled which means you can do everything (except physical installation of equipment) from a remote location with just an Internet browser, ideal for multiple site networks and remote troubleshooting. The Cloudtrax Dashboard allows you edit your network, view real time usage, see the number of users online, view meshing speeds/latency, reboot units. You can also create and edit access vouchers and much more. Monitor, edit and control your network right from your smartphone. The Cloudtrax system features two SSIDs, a public and private SSID. The public SSID can be left open or used for paid for access for customers or paying guests and the private SSID can be used as a staff network secured with a WPA password. Both can be enabled or disabled and are completely separate from each other. 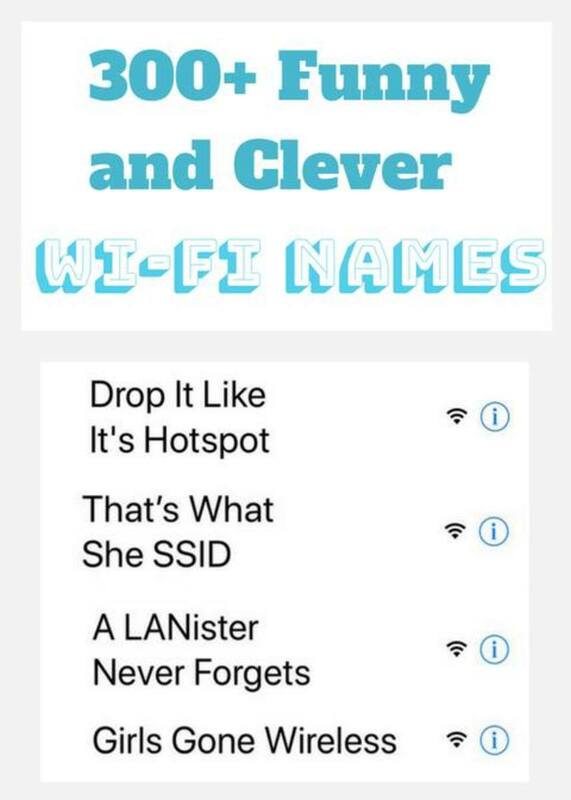 When used in a hotel or similar setting the public SSID can be used to charge customers for WiFi access and the private SSID to connect staff and hotel systems. Both SSIDs can be controlled and monitored from the centralised Cloudtrax dashboard. 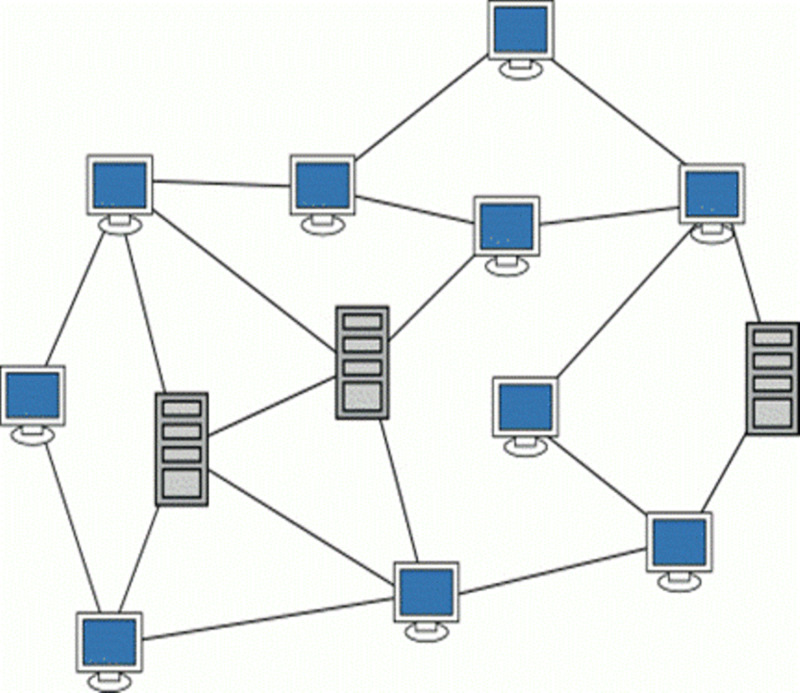 Each unit (known as a node) in the network connected directly to the Internet (DSL, cable, T1 or leased line etc) is a Gateway and then additional units can be added which only need to be powered become repeaters (also known as nodes) which extend the range of the network to create a self healing mesh. Theoretically, there is no limit to the number of repeaters which can be added to each Gateway unit. However, if more than five repeaters are added to each Gateway, the performance of each unit will suffer. Multiple Gateways will increase the overall performance and resilience of the network. Each node should be able to connect to as many other nodes in the network. If one Gateway should fail the others will support the network. As an example, in an apartment building, one Gateway should be placed centrally on each floor and a repeater should be placed in each apartment on that floor. The quality and link speed will be reduced for every walls and floor the signal must pass through, especially if they are made of concrete. When planning the installation of the network in a building special attention should be made to ensure to minimise the number of stone/concrete and metal obstructions the signal must pass through. In an outdoor setting, you could have your Gateway unit mounted on the roof of a building in the center of the area you wish to cover. Then place repeater units on the roofs of nearby buildings, ideally so there are no obstructions between each unit. One other useful feature is a site survey. Each node in the network will scan for other nearby WiFi networks and give you each networks's name/SSID, MAC Address and channel. This can be very useful if you want to find a less congested channel for your network to improve performance. Also, if you notice a densely populated area but with few WiFi networks it could indicate that there are potentially more people in that area who might become customers and by adding more units to that area could gain more revenue. Power Over Ethernet (PoE) sends both data and electricity to power the Open-Mesh router along a single normal Ethernet cable. The maximum length of the Ethernet cable using PoE is 300 feet which means a router can be installed in a location up to 300 feet from a power source. And as there is only 12v-18v of power being sent over the cable PoE can be installed by non qualified electricians. Another major advantage of the Cloudtrax/Open-Mesh system is that the Open-Mesh firmware can be installed, in general on any device which uses an Atheros based chipset and the Redboot bootloader. This includes Engenius, Ubiquiti, D-Link, FON/La Fonera and many other professional WiFi equipment brands. This is ideal if you already have equipment installed as you don't need to buy new equipment & it can be re-flashed from the ground via the Ethernet cable without the need for a cherry picker or access to roof space. This was extremely useful for me as I had started building a WiFi network using a billing partner on a revenue share basis so when I started if I didn't make anything it didn't cost me anything. But then the company merged with another company and their policy changed to a monthly fee basis ($200 for 10 units) with no revenue share. The monthly fee together with the cost of two Internet connections ($250 per month) was much higher than the revenue generated from subscriptions. My only option was to pay the monthly fee and lose money, go with another billing partner and buy and reinstall new equipment at great expense or close the business. Then I discovered the CloudTrax system, I could just install the Open-Mesh firmware on my existing installed equipment, keep 100% of the revenue from subscriptions and purchase the same equipment at a fraction of the price. I really love this system, its ease of use, zero cost and support from the forums/developers. Had You Heard of the CloudTrax System Before? 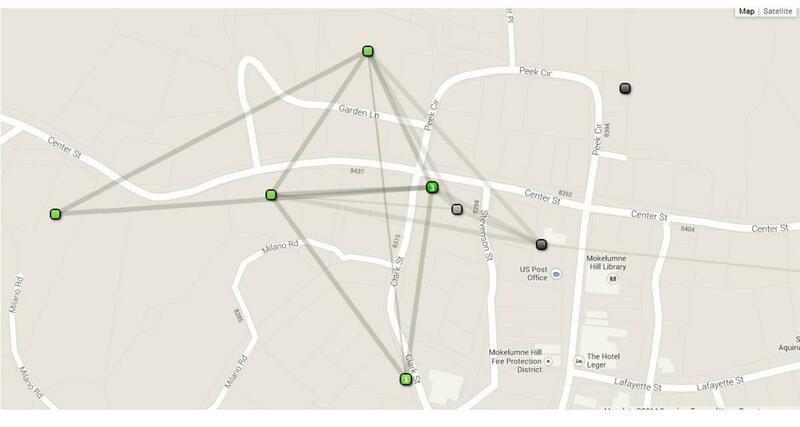 If you found this interesting you might want to read my guide on creating a City Wide WiFi network here. what is radius server how we can use in open mesh??? It depends on the software/firmware the router is running more than the brand/make. If both are running the same firmware probably yes but you should check/test first before investing in equipment. Hello there, could I use an open-mesh AP like the MR1750 with ANY existing network, meaning with ANY existing router? 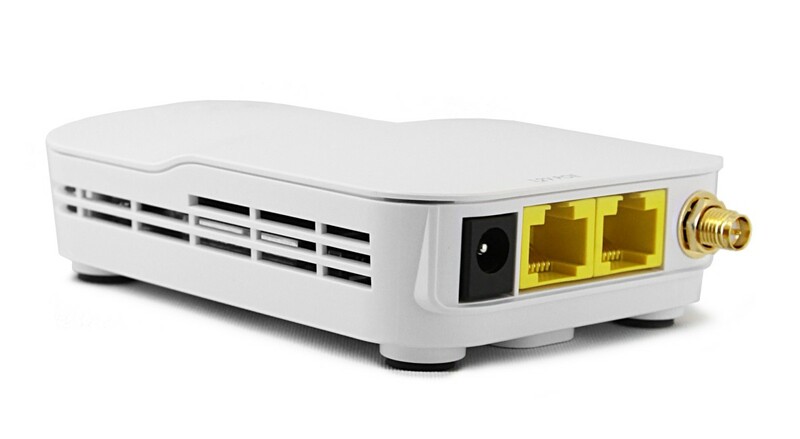 As I mentioned in another reply all you need is an Open-Mesh Router (the MR1750 looks good), an Internet connection and the Cloudtrax system (Free). That is all you need really to get started, you will need to set it up on a computer but as the system is cloud based you won't need a computer to run it. 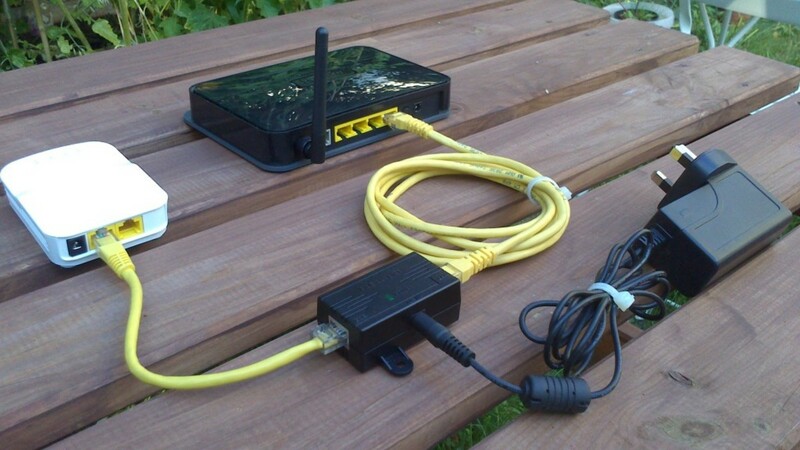 As for installation you only need to plug an Ethernet cable into an Internet router and the other end into the Open-Mesh router (I have just added a picture to the article). The maximum length of the Ethernet cable can be up to 300 feet. To fix the router to a wall or ceiling you just need to use the screws and brackets supplied with MR1750. Please reply to this comment if you have any more questions. Hi, I'm interested in starting up a WiFi business in my area and I need to know what it takes to start up the business. I want to know the price and cost of installation of the essential equipments for the start up. I'd prefer the MR 1750. I Need Your assistance. I'd want to successfully start it! Hi, I have never done it but I would expect Cloudtrax will overwrite DD-WRT as they are both like operating systems. I have already flashed my Netgear Nighthawk AC3200 router with DD-WRT, will installing CloudTrax overwrite it or does it run at the same time via another IP? I would suggest you try reinstalling the firmware or upgrade the unit to the latest firmware version. If this does not solve the problem the unit may be faulty. I'm using OM2P AP.. while i connect and start using this device its automatically rebooting every 15 minutes once.. any one can help me ? 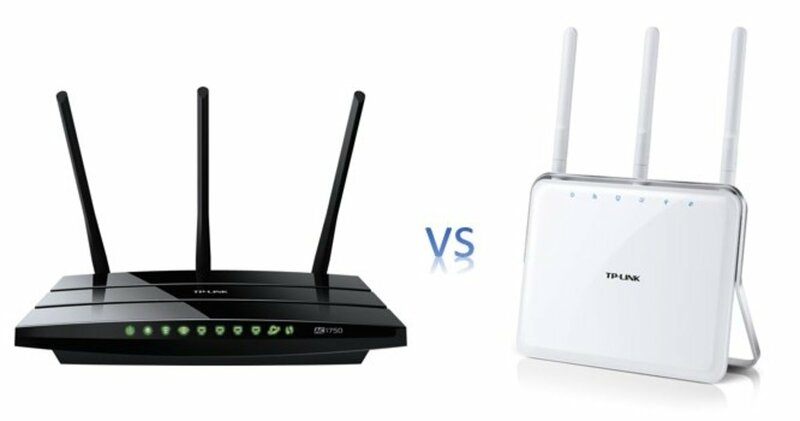 I have never flashed a either of those routers but know it is possible on the Dlink, DIR-300 (after installing a reflash-enabled redboot), so you should be able to find a work around on the DIR-600. 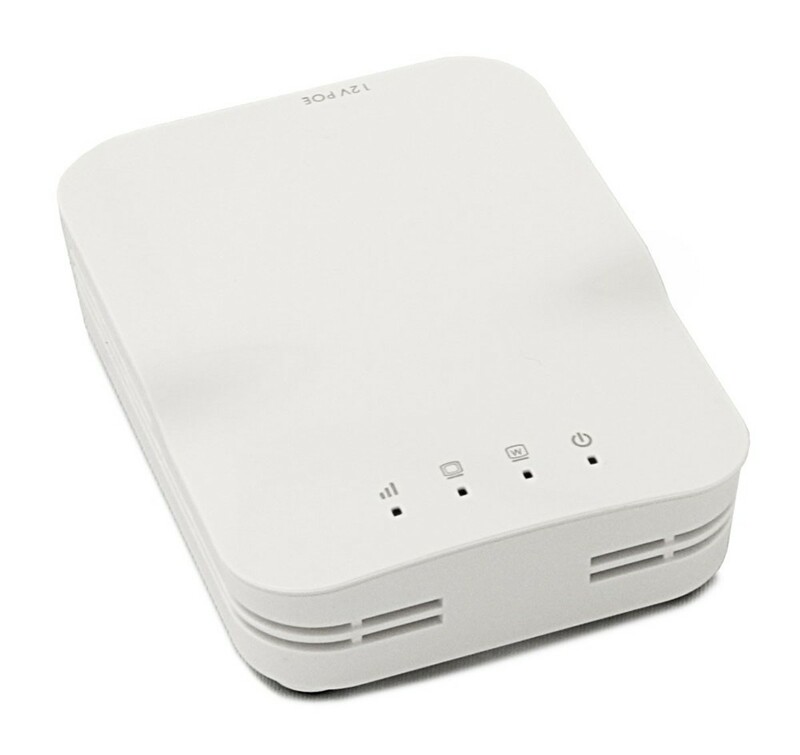 hello, i have been searching down the internet for ways to flash the open mesh firmware on my dlink dir 600 but to this day nothing, it and the dir 300 are similar in hardware specs so i am willing to try if it does work. so if you can please give me the link to how to get it working on the dir300 i would appreciate it very much. i know i would have to flash the redboot for it to. but the thing is i can't find nothing. I have not done it myself but I believe those units can be flashed. Can I flash Nano Station M2 or M5 or Picostation HP2? Thank you for your additional help. My main problem right now in Redboot. Cannot find a clearly described way to install it and by using it flash TP Link router. Any available help will be preciated. As I said before i have never flashed ant TP LINK equipment. 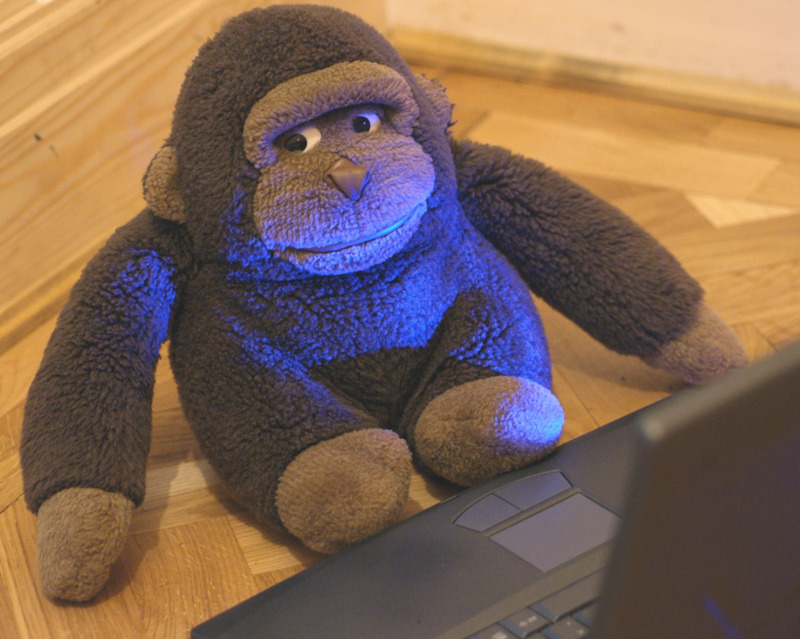 I spent hours reading, researching, watching videos and posting questions on forums and calling WiFi installation companies to gain the knowledge I have. Trying to flash a TP LINK TL-WR841N and firstly I am wondering how to install redboot. Do some research but didn't find any article or video describing step by step the procedure. If you have any tutorial or video in mind please pass it. Forgive me about my manner, comes because I am stressed to end project. I answer questions to help people and do not receive any compensation for it so please do not be rude and demand quick replys. I have never flashed a DIR-300 so I can only offer advice. The firmware on the router will not allow you to just flash it with Cloudtrax/Open-Mesh, you must first install 'Redboot' which allows the unit to be flashed with different firmware (Open-Mesh/DD-WRT/Robin). You may need to do some research on websites and forums for instructions. I suggest searching 'DIR-300 install reflash-enabled redboot' or 'reflash-enabled redboot firmware DIR-300' or look for a Youtube video. Ok, I will do it with DIR 300 . What the instructions in link mean? How can I install a reflash-enabled redboot? I am not sure if the DIR 600 and Airties RT-211 can be flashed with open-mesh firmware. Basically an access point with an Atheros chipset can usually be flashed. What about DIR 600 and Airties RT-211? What characteristics must a device have in order to be flashed and "play" with cloudtrax? Sorry for too much questions but I have a project and this part is very important for me. Could I flash a Dlink DIR300 or DIR600 device in order to use it in cloudtrax? Please send instructions. I have flashed Engenius devices with the Open-Mesh file so I know it does work and I have seen lots of people discussing using the fireware on other brands of APs so I know it does work. Maybe the boot loader is locked? You might have to search for specific instructions for your AP. It seems the open-mesh-flasg-ng.exe file downloadable fomr the open-mesh site now only allows you to flash their OM range of units. I cannot flash a Ubiquiti device. do you have a copy of the flash file you used ithe demo above? You have some good information here, thank you for sharing. Voted up and useful.